A new therapy could profoundly improve cystic fibrosis patients’ quality of life, say doctors. 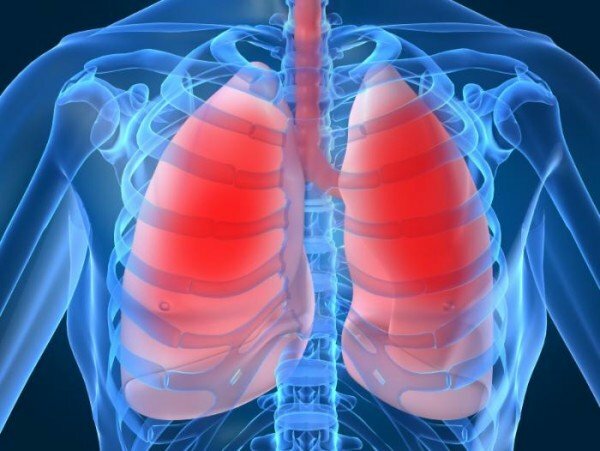 Patients suffering from cystic fibrosis often die before their 40s as mucus clogs and damages their lungs and leaves them prone to infection. A major international trial on 1,108 patients, in the New England Journal of Medicine, showed a combination of drugs could bypass the genetic errors that cause the disease and may increase life expectancy. Errors in sufferers’ DNA – inherited from their parents – damage the microscopic machinery that controls salt and water levels in the linings of the lungs. The combination of drugs – lumacaftor and ivacaftor – were designed to repair that microscopic machinery.